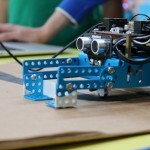 Introducing the mBot Robotics workshop. 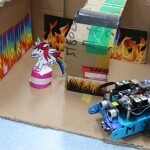 Kids will learn how to make the robot move as they want it to through simple visual coding. 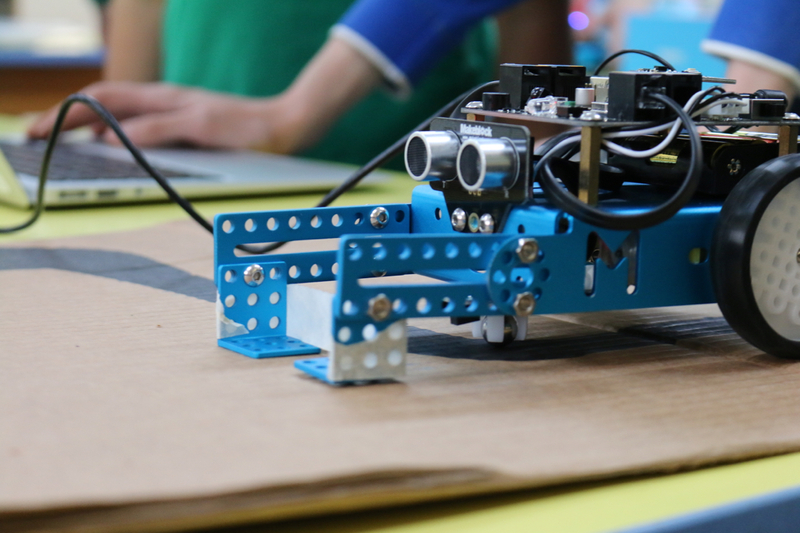 mBot is a tool for kids to enjoy the hands-on experience about programming, electronics, and robotics. 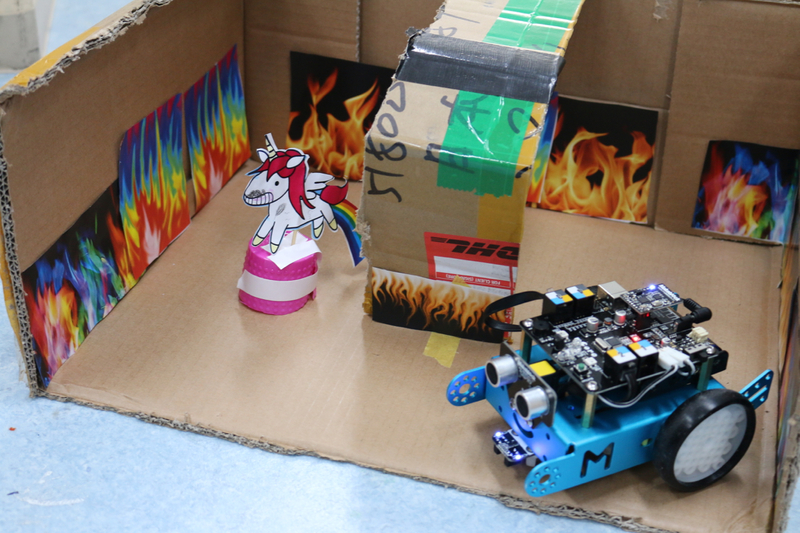 Working with mBlock inspired by Scratch 2.0, controlled wirelessly, this Robot provides infinite possibilities for kids to learn the fun side of STEM (Science, Technology, Engineering, Mathematics). Please make sure to bring your own laptop for coding. 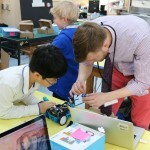 Students will be introduced to mechanics and coding needed to program and move a fascinating toy. 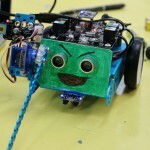 Using games, or simple activities, this workshop will engage kids and robots together in the room. 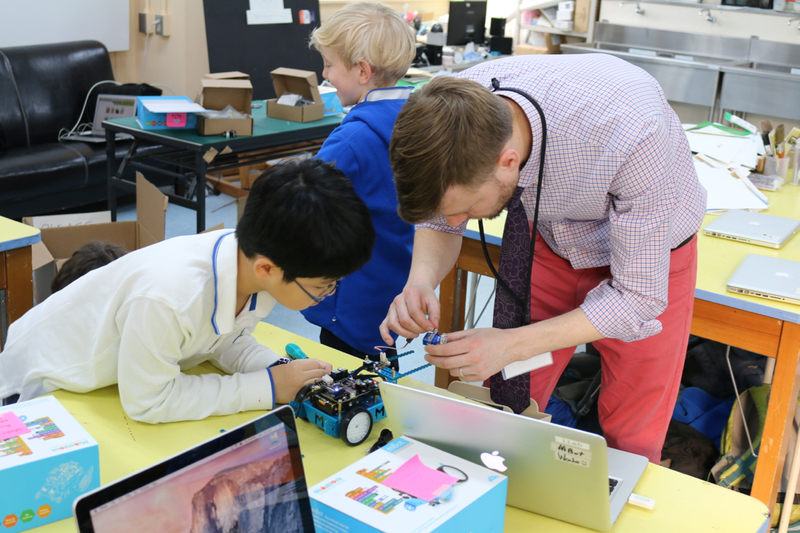 Students will learn problem-solving, teamwork, and electronic knowledge used every day. 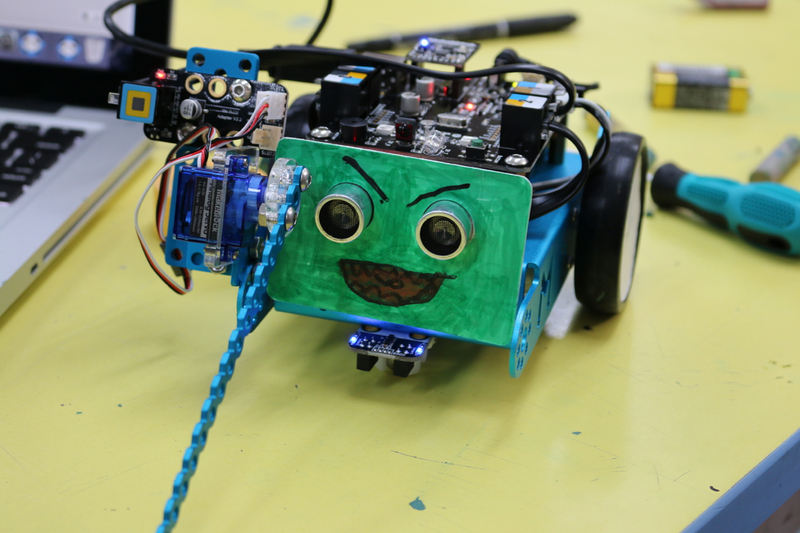 This will empower students to create their new own solutions by strengthening their electronic and coding skills. More examples of what the mBot can do!